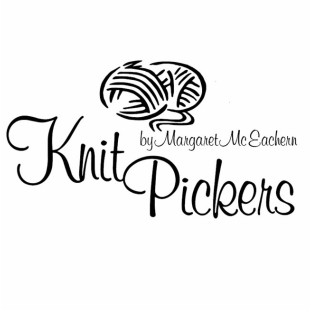 At Knit Pickers in beautiful Cavendish, PEI, we have chosen to celebrate local, natural, renewable products that are safe and healthy for us personally and for our environment. That is why we use wool. That is why our knitting needles, looms and swifts are locally made from wood. And....that is why we created "Ewe Love" - a line of personal care products made from natural ingredients. Margaret is passionate about fostering creativity. She offers workshops for all ages - from 5 to 105 years old! Learning to make something with your own hands inspires confidence and is proven to be beneficial to your health. They collaborate to create the Ewe Love personal care line. Living and working in rural PEI, the genesis of Ewe Love came from wanting to create a 100% natural laundry product that would be safe for well and septic systems and would be gentle enough for fine washables. They also create jewellery and home decor items including a Christmas collection. 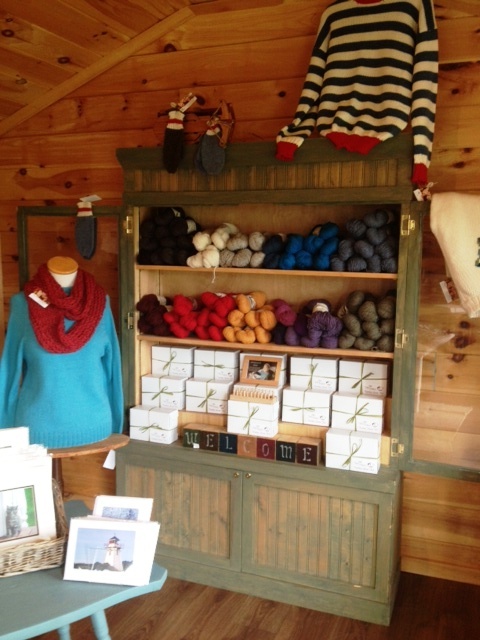 Knit Pickers PEI is a proud member of Culture PEI, Artisan PEI, the PEI Central Coastal Tourism Partnership, the PEI Fibre Trail, the PEI Arts & Heritage Trail and Buy Canadian First.